Editor’s update: Since this news broke, 7-Eleven has denied having a partnership with CBD company Phoenix Tears and claims that the press release cited in the below article is false. 7-Eleven stores across the country will begin carrying CBD products by the end of 2018, CBD company Phoenix Tears announced today in a press release. According to the release, up to 4,500 7-Eleven locations should carry the products by the end of this year — that number could go as high as 7,000 different stores within the next three years. The roll-out will initially focus on Nevada, Colorado, Massachusetts, Illinois, Maryland, Florida, California, and Washington D.C. 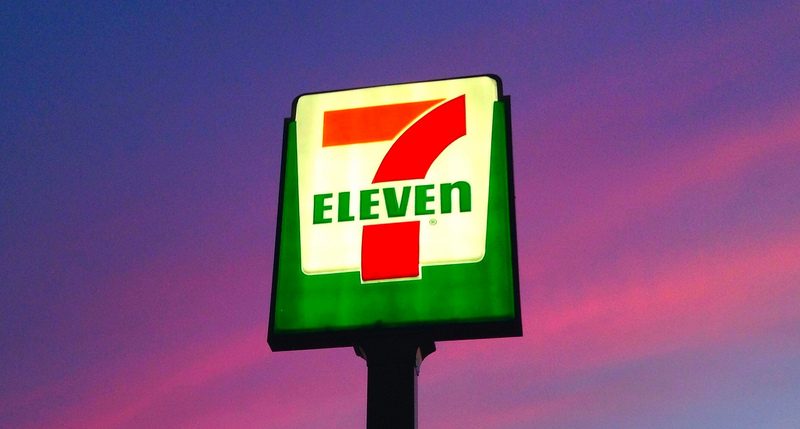 The partnership between Phoenix Tears and 7-Eleven was facilitated by MarketHub Retail Services, a distributor who works with the convenience store giant.